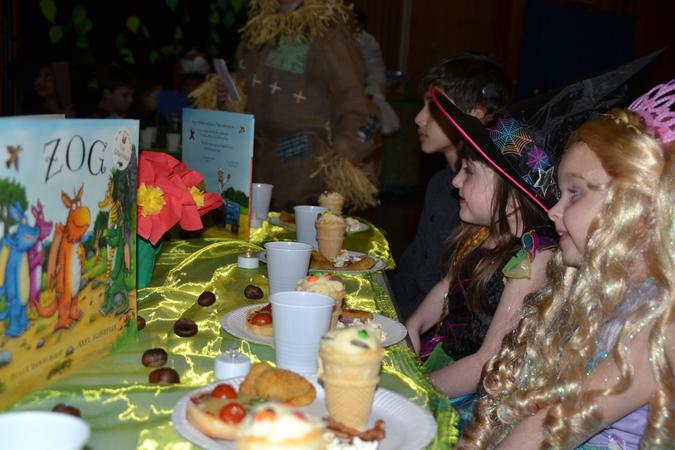 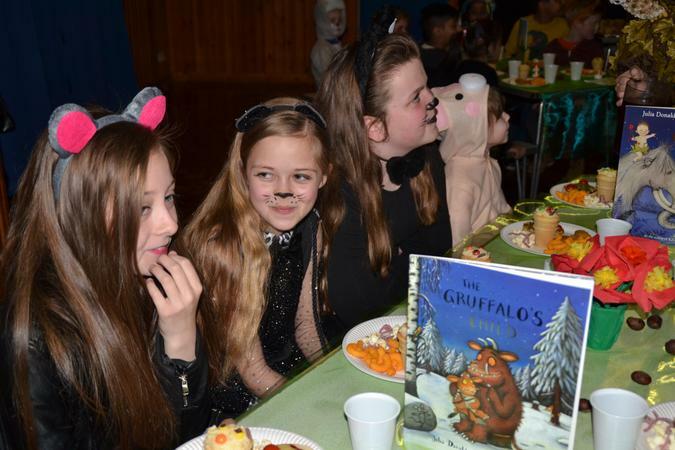 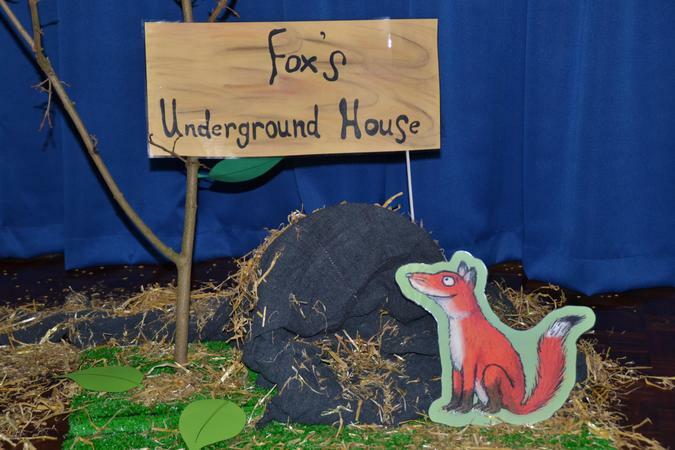 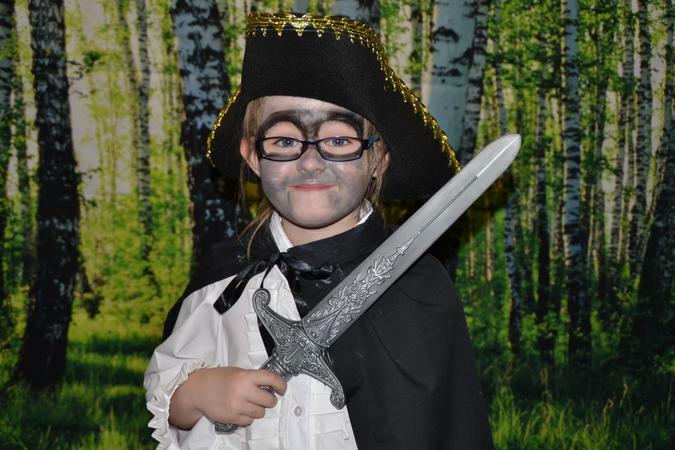 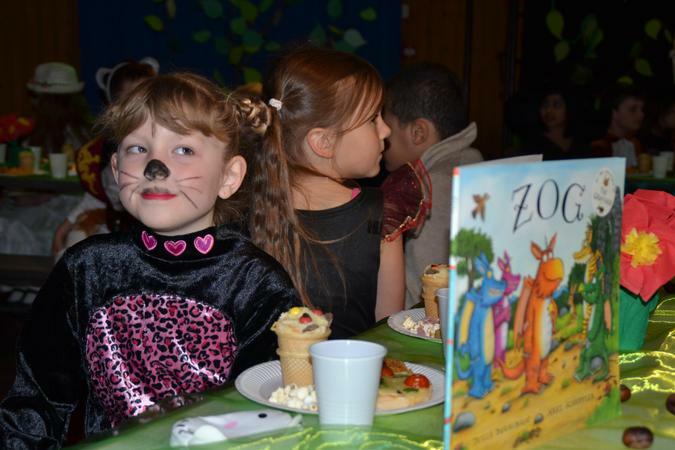 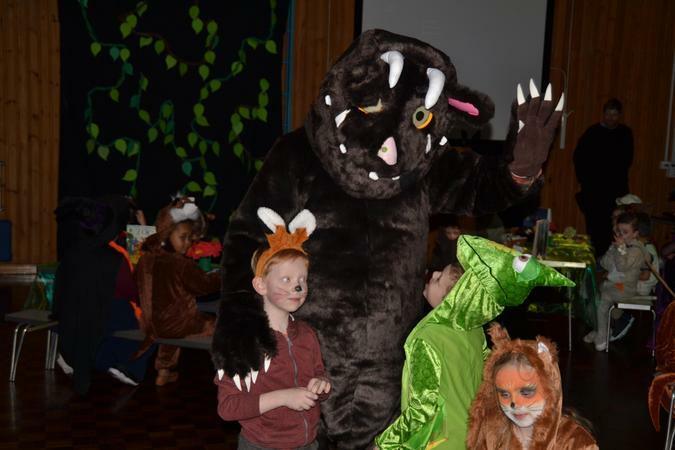 The Julia Donaldson Book Night was a huge success that was thoroughly enjoyed by all of the children and staff who attended. 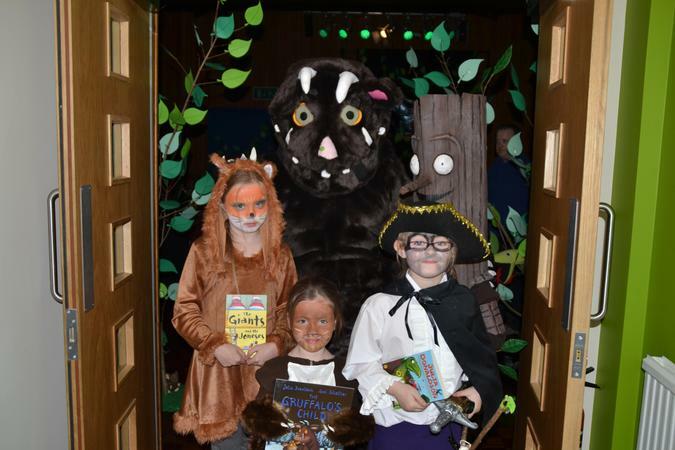 There was an amazing array of characters from the many books Julia Donaldson has written. 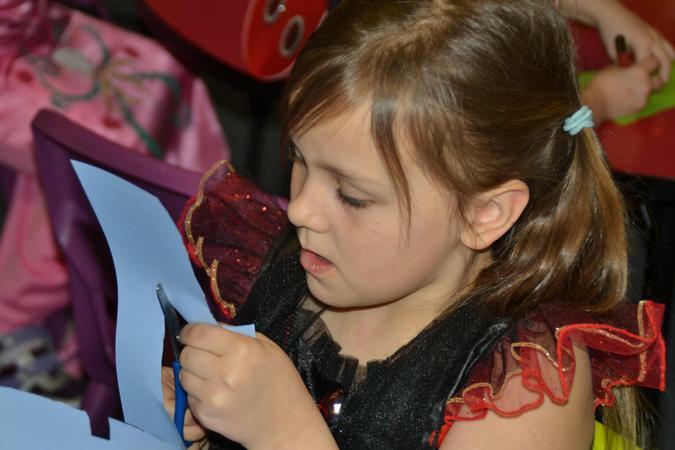 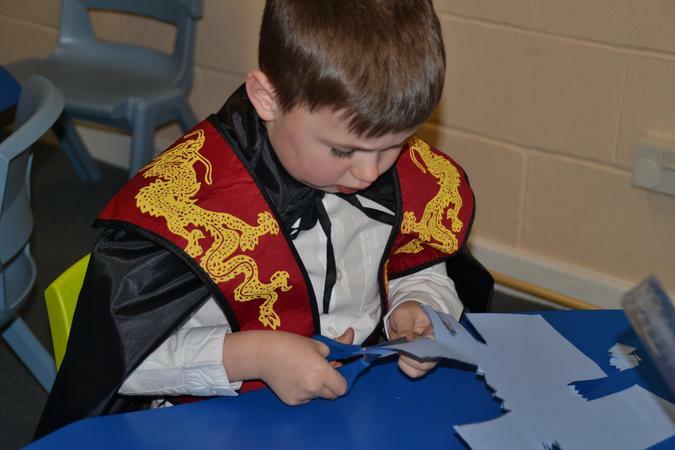 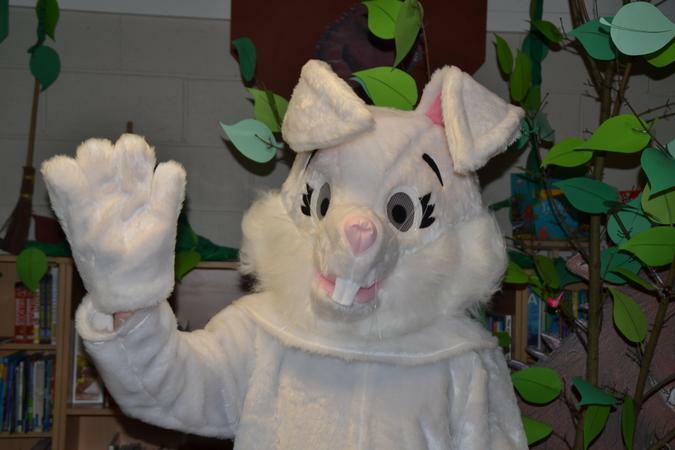 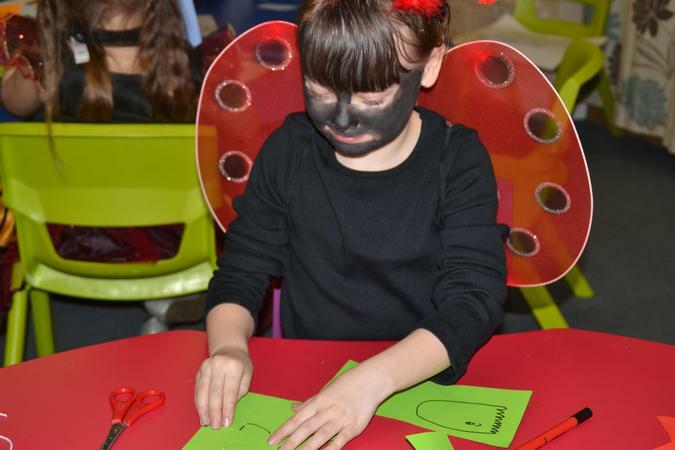 The activities included: dramatic reading, making stick men and animal masks, hunting for the Gruffalo, decorating animal biscuits, and acting out the stories.